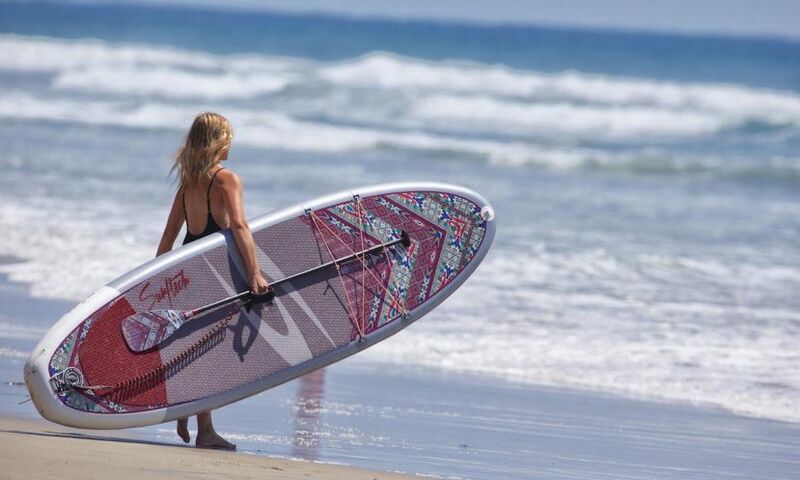 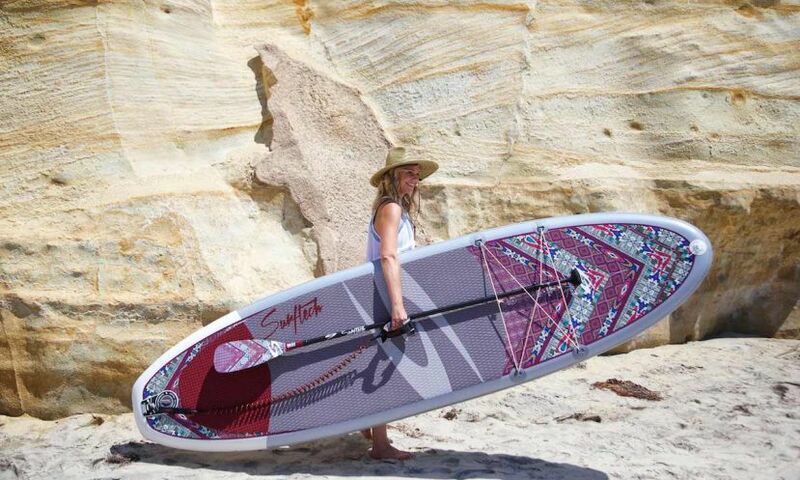 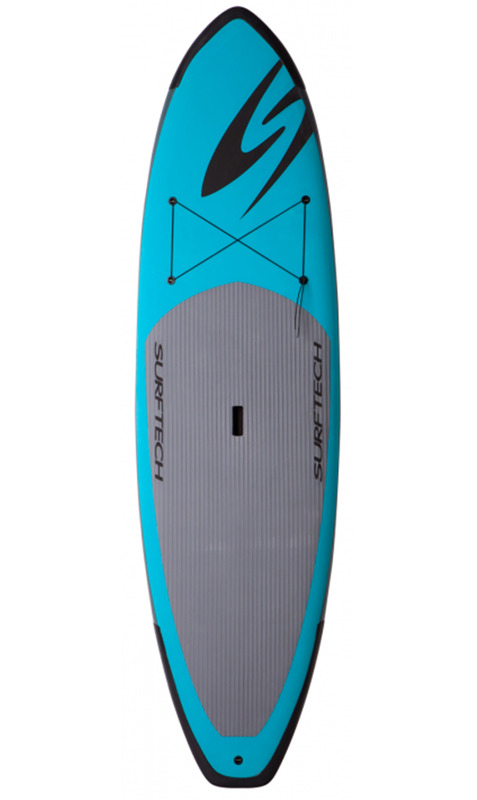 San Diego based brands, Surftech and prAna, together have created the ultimate line of women’s-specific stand-up paddle boards (SUPs), paddles, and accessories. 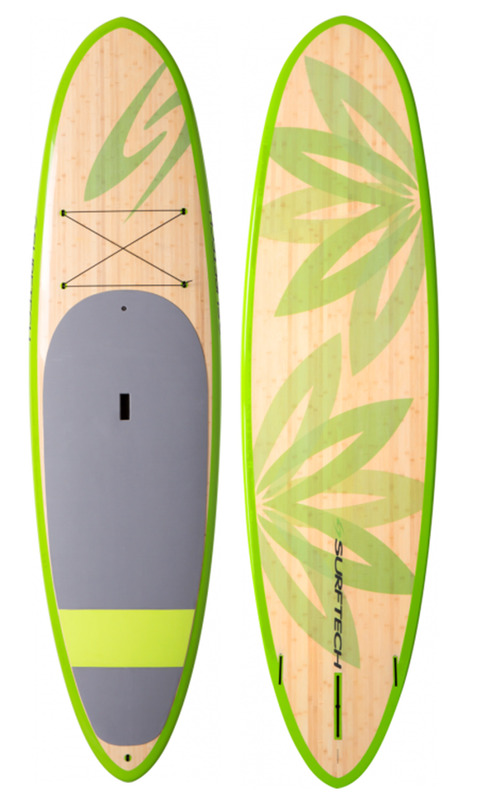 For years Surftech surfboards and paddle boards have featured a number of more sustainable materials and is proud to announce the partnership with nonprofit Sustainable Surf to verify our boards as ECOBOARDS. 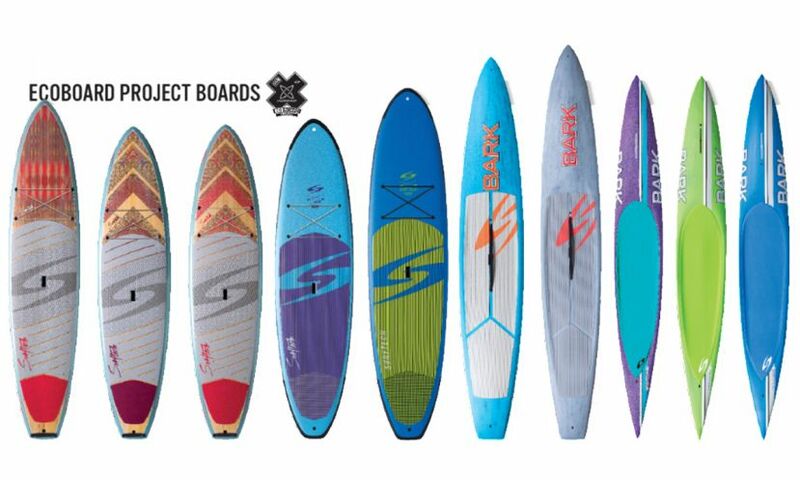 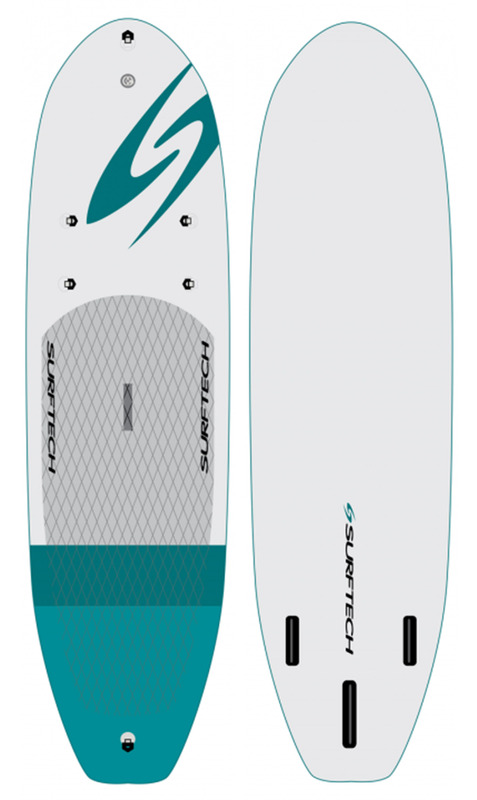 Carlsbad-based Surftech, a stand-up paddle (SUP) and Surfboard manufacturing company announces its collaboration with BLOOM, a materials development company, to develop deck pad traction on select 2018 models of paddle boards. 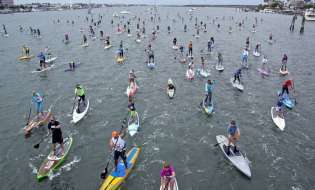 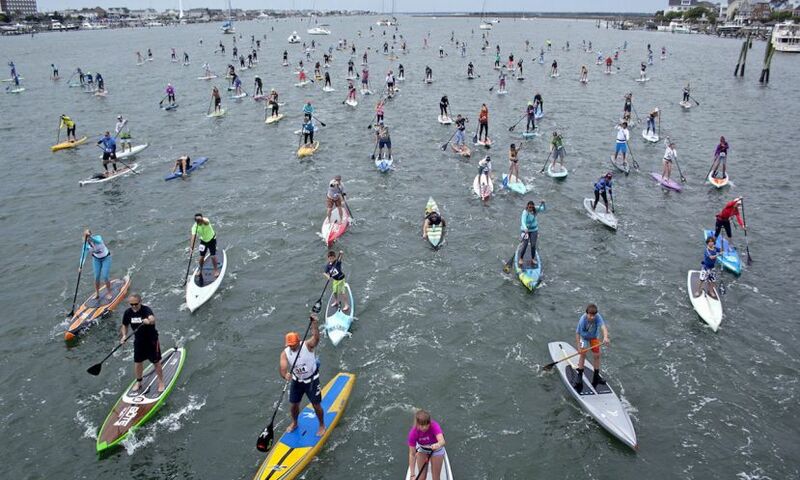 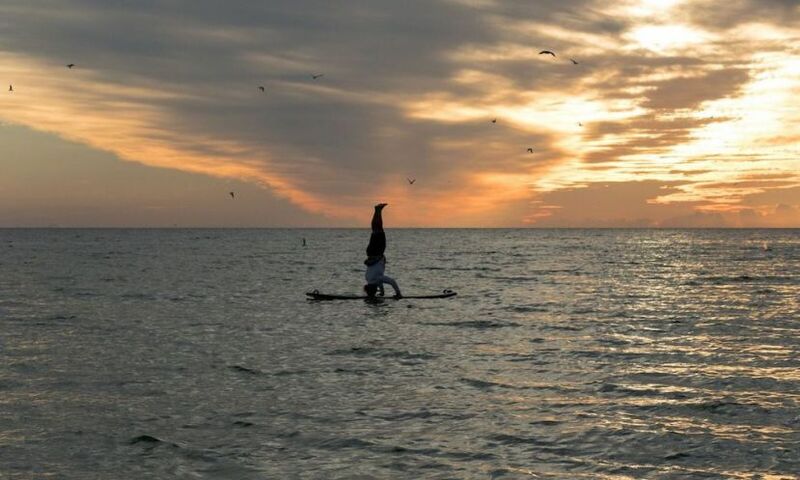 West Marine Carolina Cup, the world’s largest gathering of professional and amateur standup paddle board athletes, has added the World Paddle Association’s World SUP Tour in 2017. 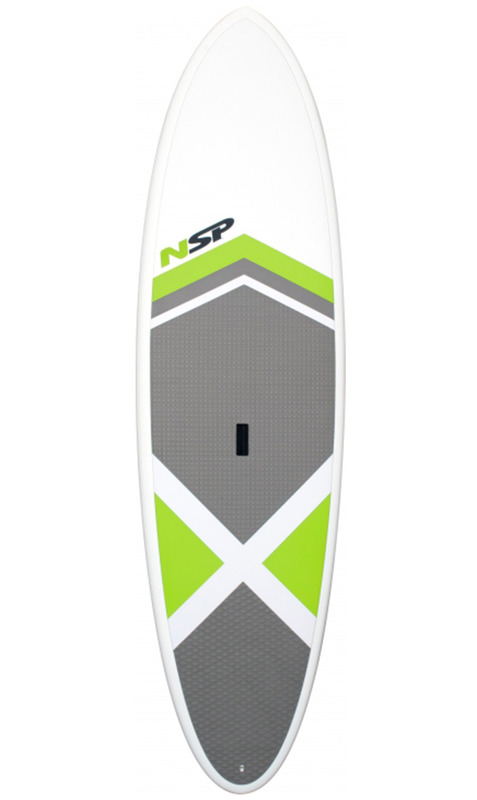 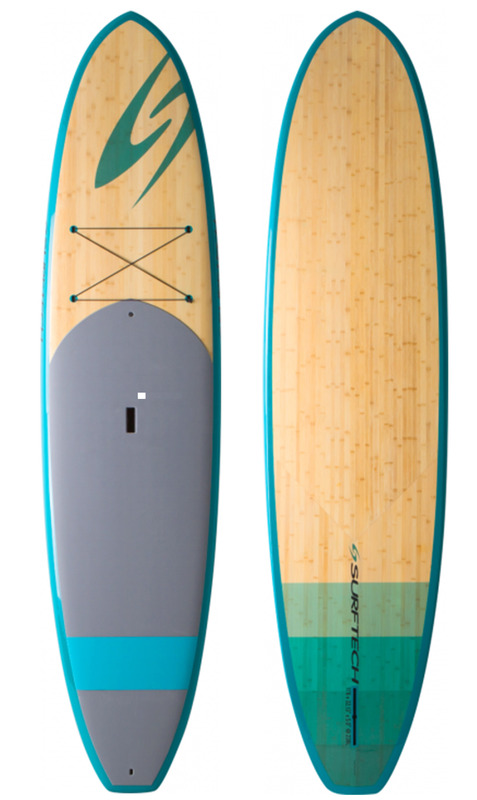 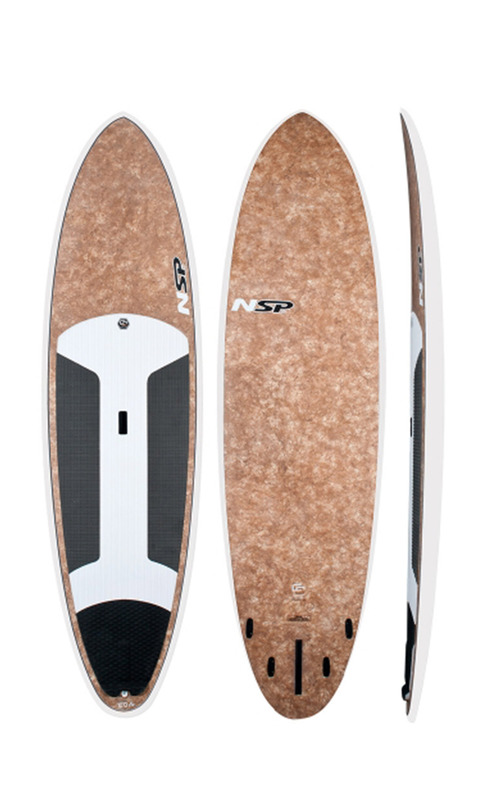 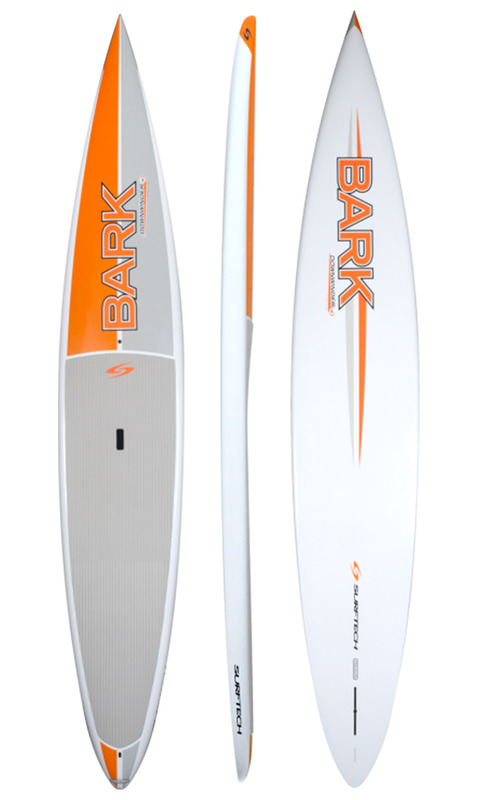 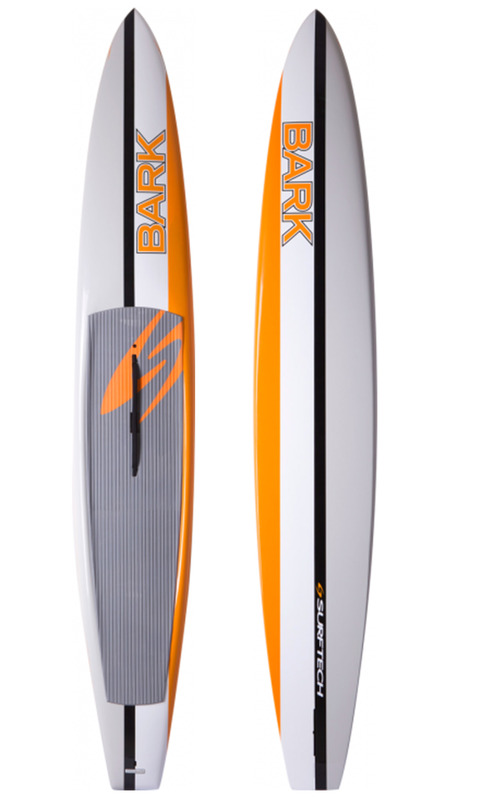 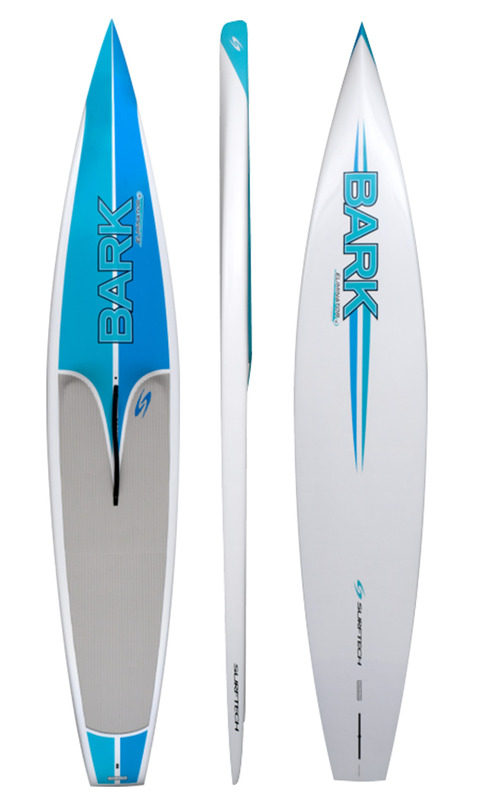 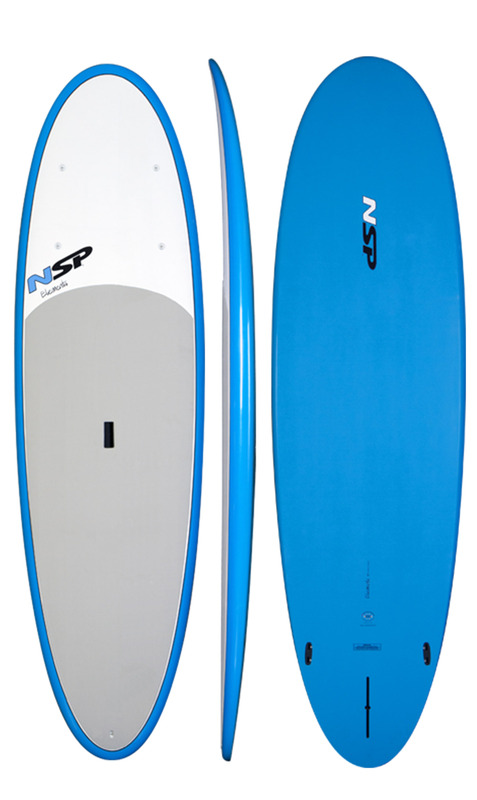 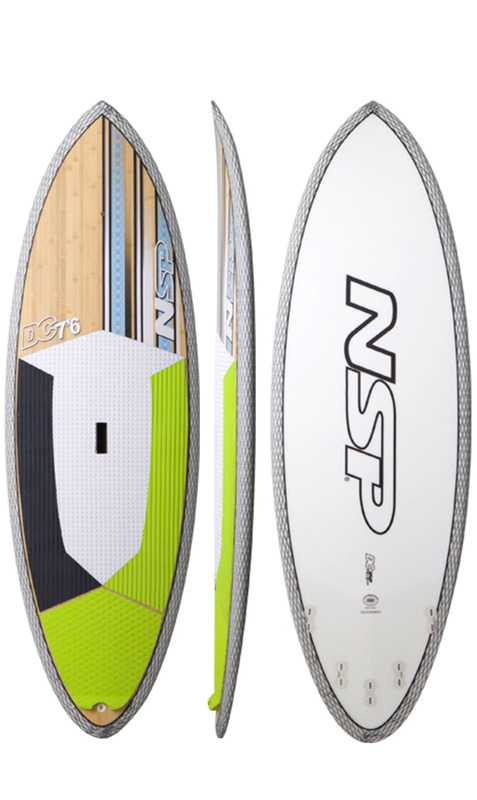 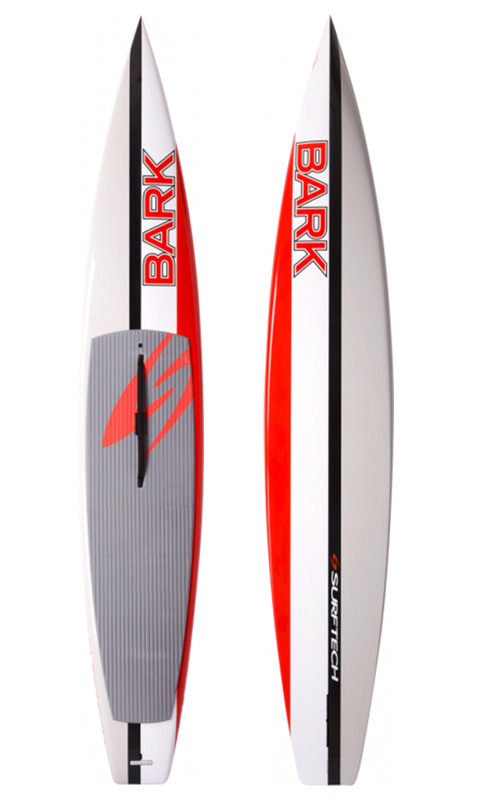 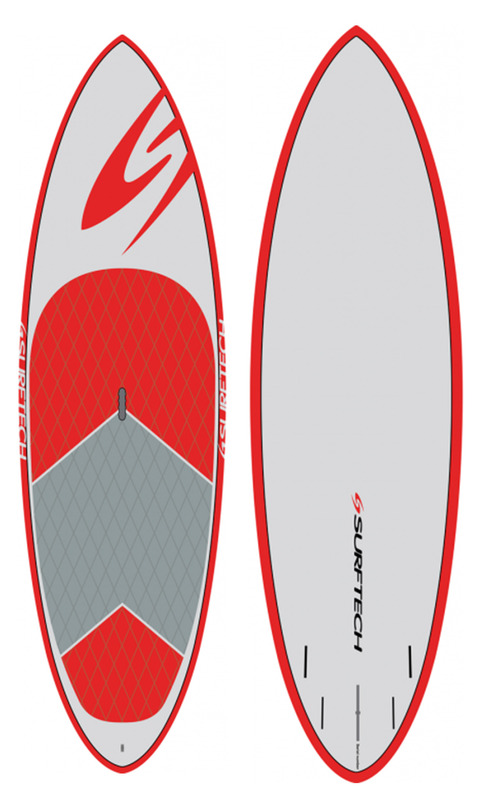 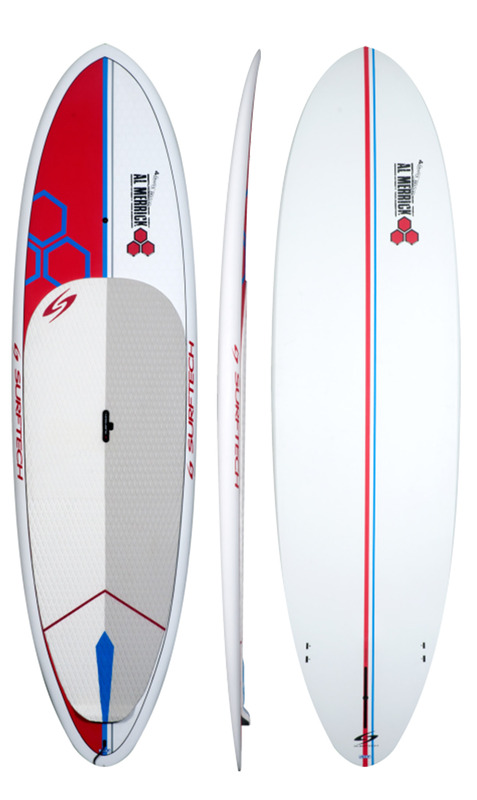 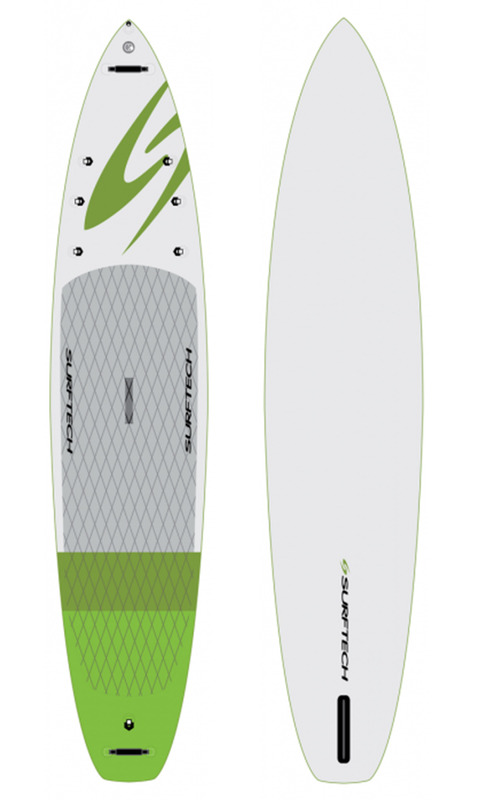 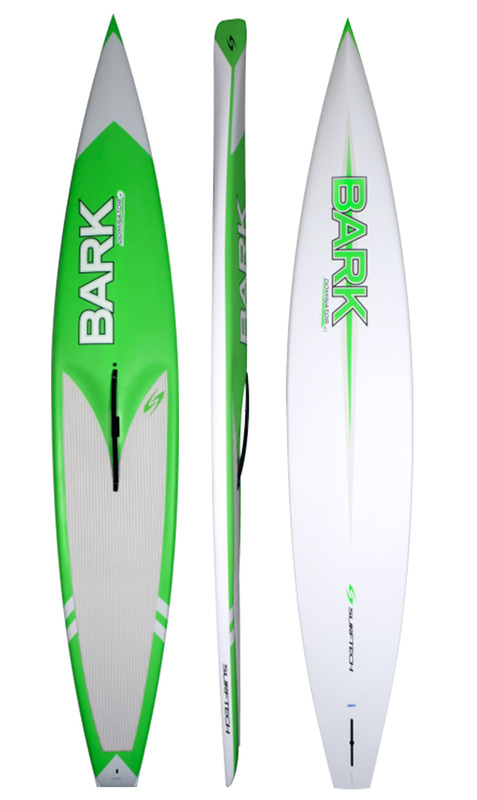 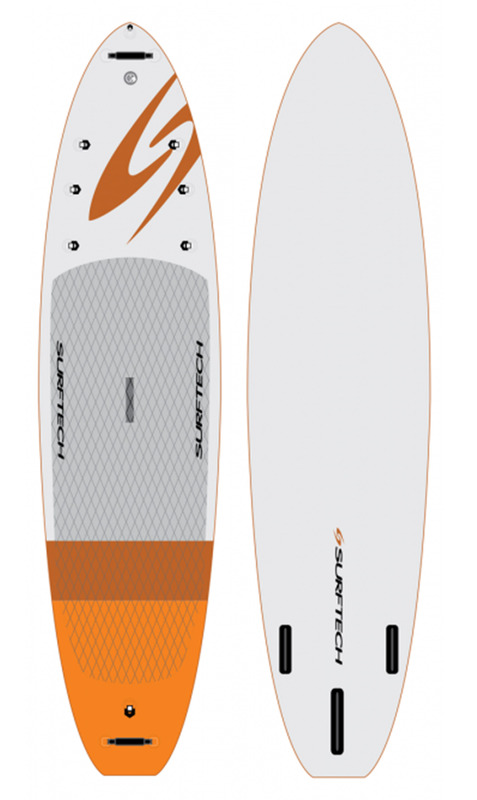 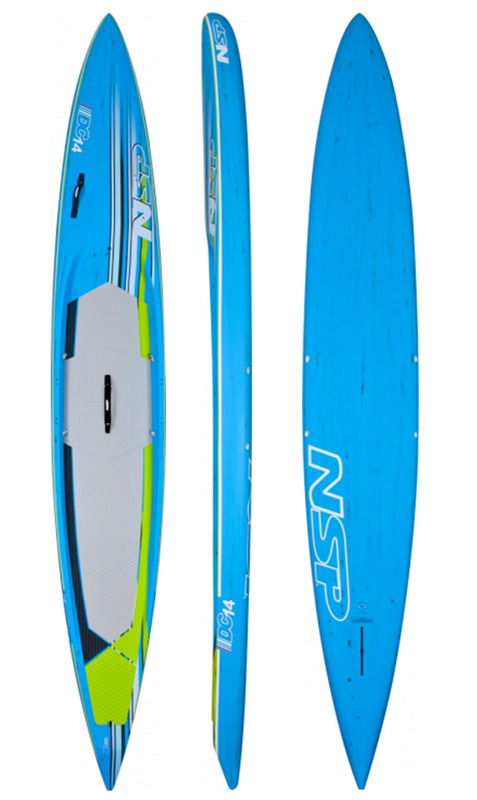 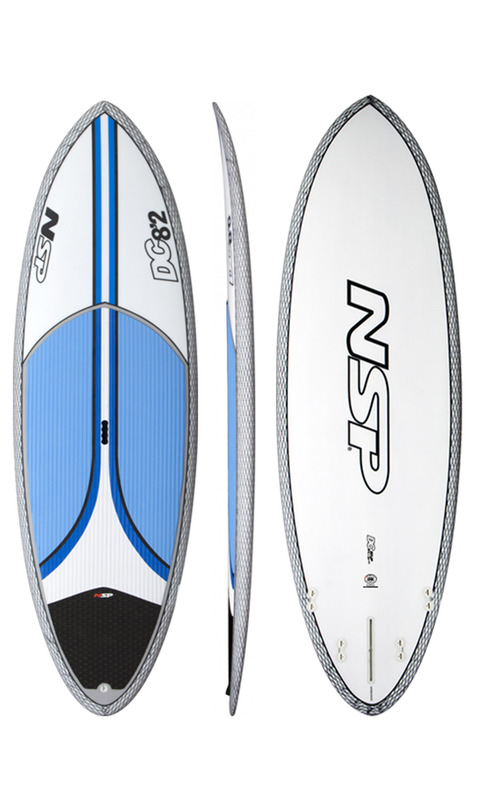 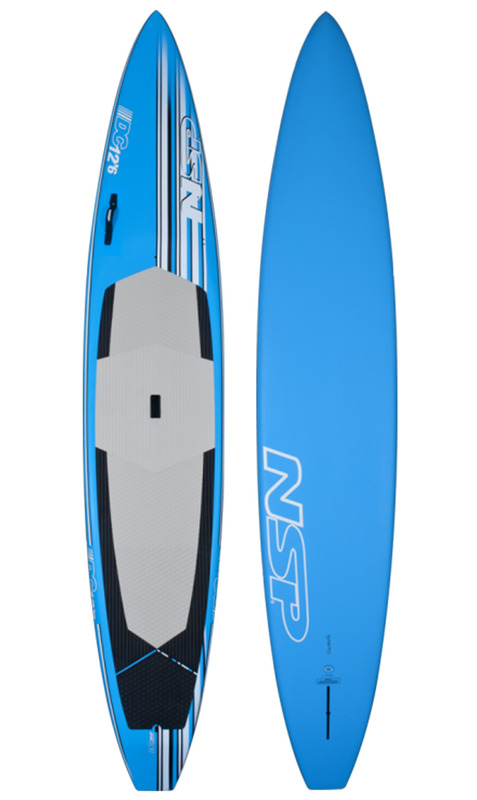 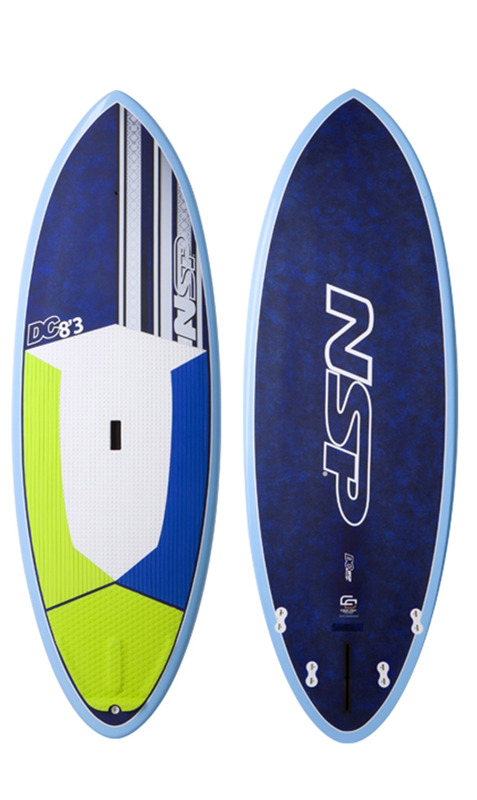 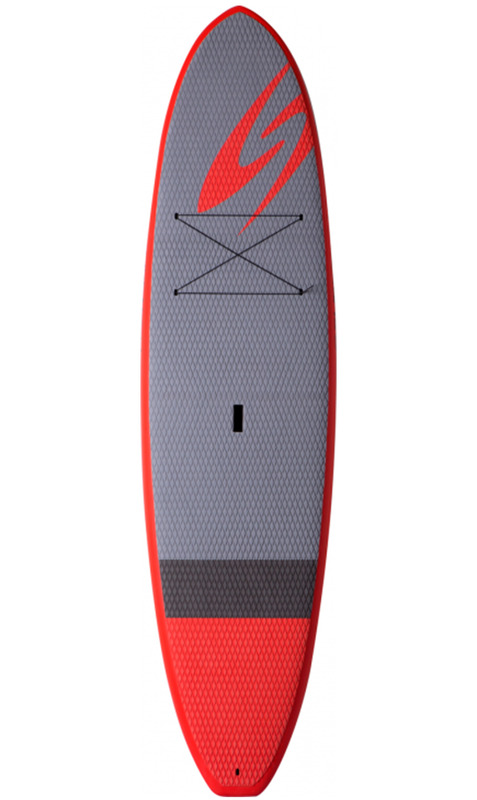 Bark Contender Lite Pro-Elite 12'6"
NSP DC Elements Surf Race 12'6"
NSP Elements All Round 9'8"